Typically, after surgery your surgeon will check your wound at the I -week postop visit and let you know if you can get your knee wet. Prior to I week, you can take sponge baths, or you can shower with a large garbage bag over your leg with duct tape securing the bag at the top so the knee bandages don't get wet. Hint: Put a towel around the top of thigh at the area where you secure the bag with duct tape). Between 1 and 2 weeks unless otherwise instructed by your doctor. When you gain muscle control of your leg and feel secure, you can discontinue the crutches. How Long Will I Use The Knee Brace? Between 2 and 3 weeks, mostly to protect your leg in risky situations and until you gain the confidence and strength to go without it. Your therapist and/or surgeon will tell you when to stop using the immobilizer. Patients typically use narcotics for 5-10 days after surgery, and most do not require any medication other than acetaminophen (Tylenol) after that. How Much Should I Use The Continuous Passive Machine (CPM)? Begin the CPM at 0- 60 degrees and 3 rpm for a minimum of 4 - 6 hours daily. You may break up the hours as your schedule allows; you may sleep in the CPM if desired. Increase the ROM by 5 - 10 degrees every other day. In addition to the incision on the front of your knee, there may be 3 -4 ¼ inch arthroscopic puncture wounds around the knee. 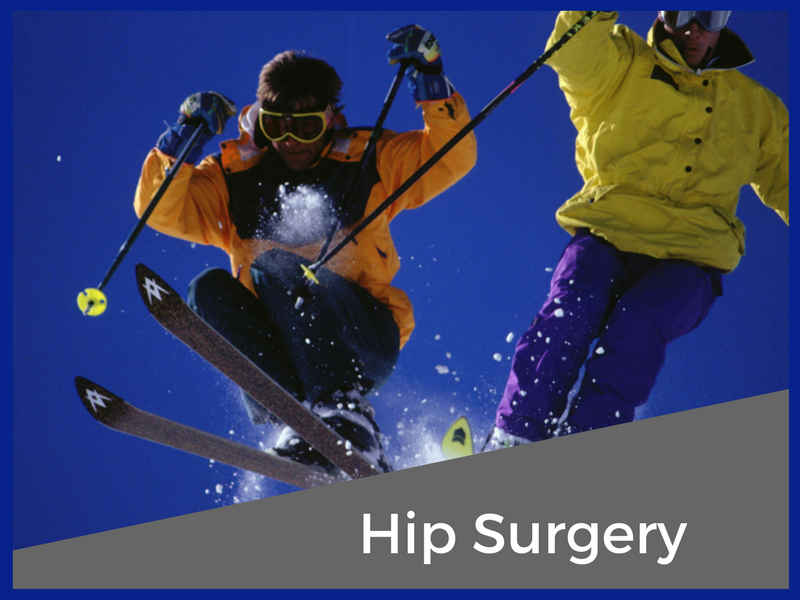 Once the graft is obtained through a small incision, the rest of the procedure is done arthroscopically. Approximately 1 to 1 ½ hours. You will be spending approximately 1 - 2 hours in the Recovery Room after surgery. Do The Screws Holding The Graft In Place Need To Be Removed? With both the patella tendon and hamstring grafts, the two bioabsorbable screws in your knee hold the graft in place while it is healing. They are very deep in your bone and cannot be felt by pressing on your knee from the outside. They do not need to be removed. It will take approximately two to three years for them to be fully absorbed. This slow absorption is not a problem since the ends of the graft are fully incorporated into the bone tunnels within two to three months. Initially, most of your activity is done in physical therapy. Swimming and exercise biking are two activities you can do early in rehabilitation, followed by the Stairmaster and treadmill later on. We ask you not to do any strenuous activity outside of physical therapy for approximately 12 weeks. That means no mowing lawns, etc., in the summer, and no snow blowing or shoveling in the winter. It will take approximately six months for you to return to strenuous physical activity such as skiing, football, soccer, basketball, hiking, etc. You will be preparing for your return to sports by following the physical therapy protocol. 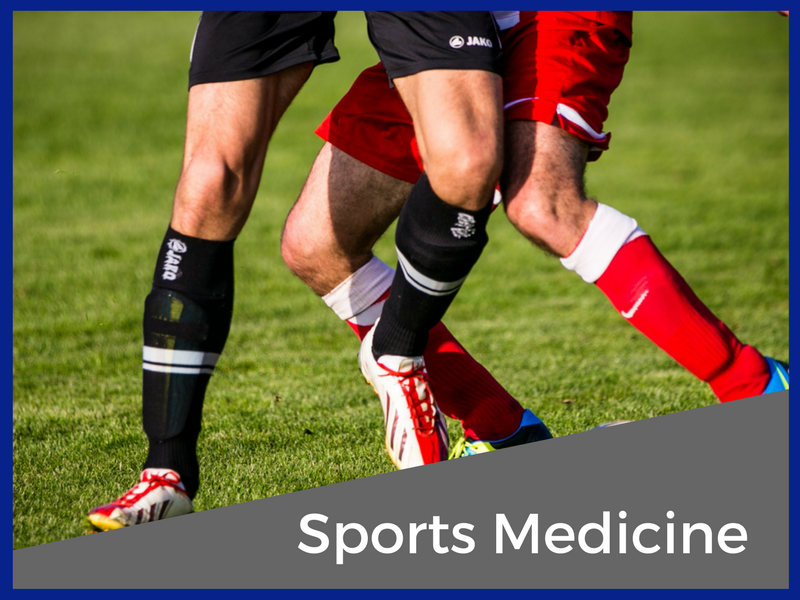 The reason you need to avoid strenuous physical activity is that the ACL graft, which is placed in your knee at the time of surgery, takes approximately six months to "re-vascularize" and become strong again. The graft actually gets weaker for a period of time after it is implanted. Even though you may feel no pain, have no swelling, and the knee feels stable prior to six months, lab studies have shown that the graft healing process takes six months or more. Once graft healing is complete, and you have regained full protective muscle strength in the leg, your surgeon will release you to return to full activities. One to two weeks for a desk-type job; up to three months for moderately physical work; up to six months for strenuous physical work. Student, secretary, computer operator: 1 to 2 weeks. Landscaper, airline baggage attendant: 2 - 3 months (with restricted work duties). Construction worker: up to 4 - 6 months. Many patients will choose to go back to work earlier on "light duty." 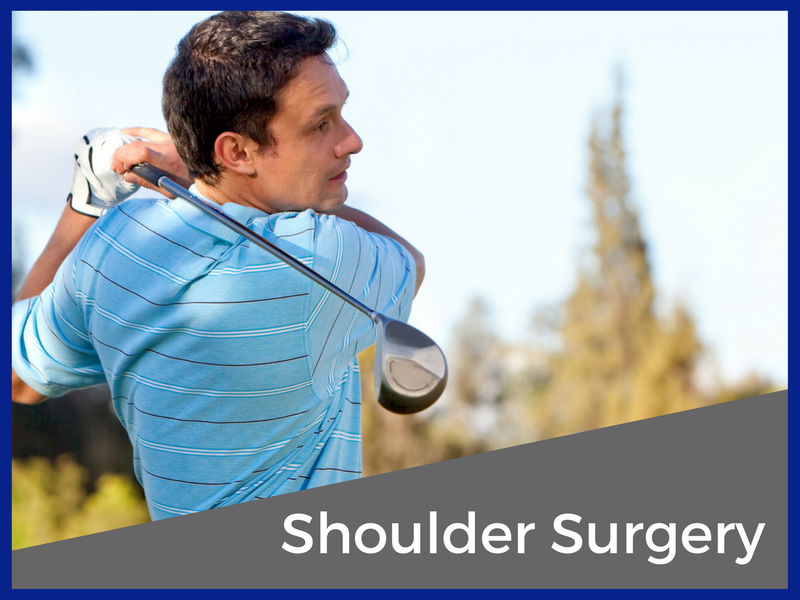 Your surgeon will help you decide when it is appropriate. You will be allowed to drive when you have discontinued: (1) pain medication, (2) the use of crutches and knee immobilizer, and have gained (3) good control of the knee that was reconstructed. 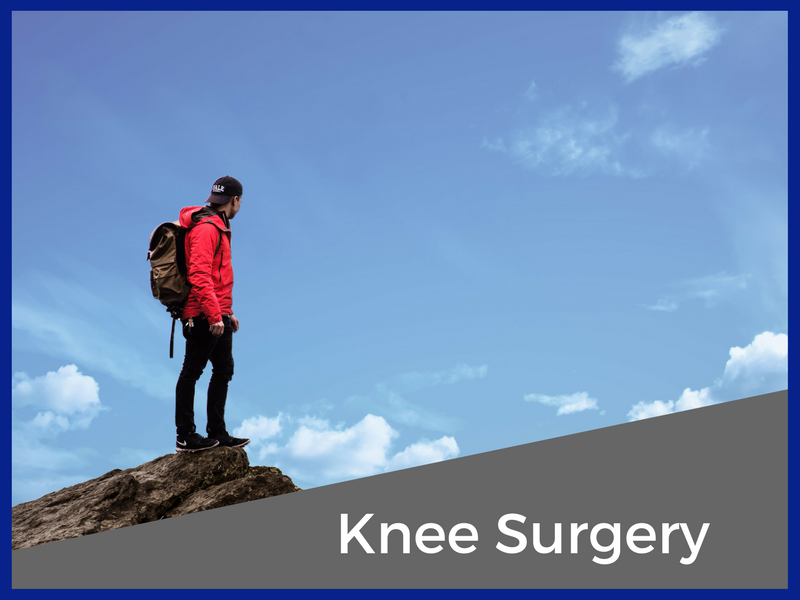 This usually takes about two weeks, although patients having left knee surgery may be able to drive an automatic by one week post-op.